 Did you know that whenever you buy anything online – from your weekly shop to your annual holiday – you could be collecting free donations for Network Theatre Company? Head to https://www.easyfundraising.org.uk/causes/networktheatreco/ and join for free. There are no catches or hidden charges and Network Theatre Company will be really grateful for your donations.